On Friday, September 19th, at 7:00 in the evening, the Wade Center will welcome Dr. David Downing to its classroom for the book launch of C.S. 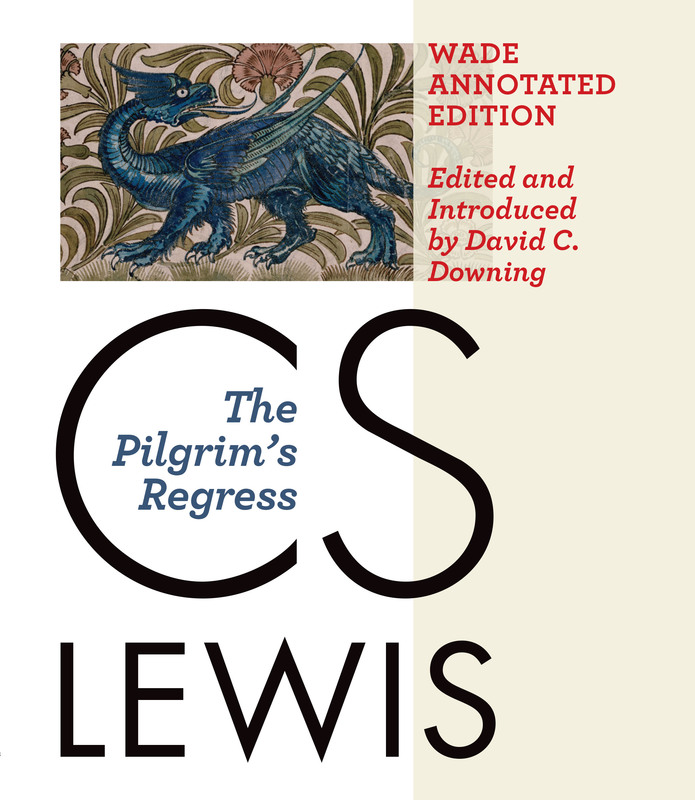 Lewis’s The Pilgrim’s Regress: Wade Annotated Edition (Eerdmans, 2014). All are welcome to this talk and book signing surrounding this new edition of a C.S. Lewis classic. First published in 1933, the book— modeled after John Bunyan’s classic morality tale, The Pilgrim’s Progress—marked several firsts for Lewis. It was the first book he wrote after his conversion to Christianity, the first book published under his real name, and his first published work of fiction. The Pilgrim’s Regress can be difficult in places, which has perhaps kept it from becoming as well-known and well-loved as other spiritual classics by Lewis, such as Mere Christianity or The Screwtape Letters. 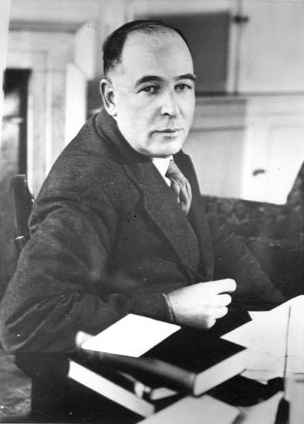 Lewis was aware of some of the points of confusion and obscurity in this work, which is why he personally annotated a copy of the book for a student—Richard Thornton Hewitt—in 1937. That annotated copy was purchased by the Wade in 1987, and it was the starting point for the research Dr. Downing did for this new edition. Among the hundreds of notes in the annotated edition are all of the comments made by Lewis on Hewitt’s copy (unpublished until now) as well as Dr. Downing’s additional clarifications, explanations, and cross-references. What follows is an interview with Dr. 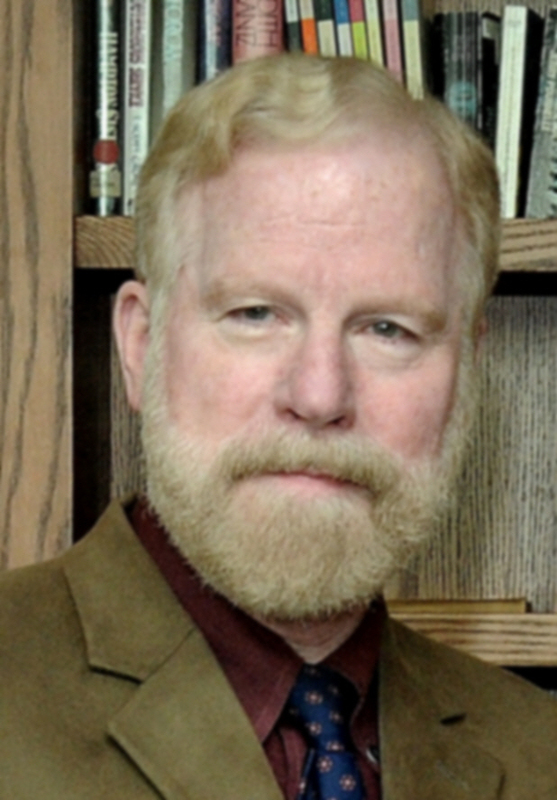 Downing, a Lewis scholar and the R. W. Schlosser Professor of English at Elizabethtown College in Lancaster County, Pennsylvania. He gave us a peek at what more is in the new edition, how he went about annotating C.S. Lewis, and what he’ll talk about during his evening at the Wade. A reception will follow the lecture, and copies of the Wade annotated edition of The Pilgrim’s Regress will be available for sale and signing by Dr. Downing. The Wade Center: Please explain a little bit of the story and timeline behind the idea for and manifestation of this annotated edition. When did you begin the project? Did you start your work at the Wade? WC: Can you explain what constitutes an “annotated edition” in this case? What can readers expect to find in this edition of The Pilgrim’s Regress? DD: In this edition of The Pilgrim’s Regress, there are sidenotes in the margins explaining details that readers might not otherwise understand. There are about 75 notes penned by Lewis himself, plus more than 500 additional notes translating foreign phrases, identifying characters, defining unusual terms, and comparing elements of this story to Lewis’s other books. Readers who want to read the main text straight through can do so without distracting footnotes. But those who have questions can glance over to the margin for some extra help understanding the text. WC: What resources did you use at and through the Wade Center to complete this project? WC: What element of this project did you find particularly surprising or engaging? C.S. Lewis, ca. 1940. Used by permission of The Marion E. Wade Center, Wheaton College, Wheaton, IL. DD: First and foremost, I couldn’t help but be astonished yet again by the brilliant and capacious mind of C.S. Lewis. He wrote The Pilgrim’s Regress in two weeks while on holiday in Ireland, apparently without access to his own library or to all the other resources available in Oxford. And yet he quotes from dozens of philosophers and literary figures, ancient and modern, sometimes in the original Greek, Latin, French or Italian, sometimes offering his own translations of passages he knew by heart. I filled an entire bookcase in my study with the resources that Lewis apparently carried around with him all the time in his head. Secondly, I’ve always wondered why Lewis used such a narrow definition of “Romanticism” in the story, associating it almost exclusively with his experiences of Sweet Desire. I have also been puzzled why Lewis’s satire becomes so caustic in his portrayal of the Modernists and the Counter-Romantics. (Lewis himself apologized for the book’s “uncharitable temper.”) But in reading the books Lewis identified in his handwritten notes, I discovered a similarly narrow definition of Romanticism and a very disdainful tone, which I think evoked a similar note of disdain in Lewis’s allegorical rebuttal. As for “Early Prose Joy,” I found that it shed new light on the characters called the “brown girls,” Lewis’s symbol for lust. Some readers have worried about racial overtones in passages in The Pilgrim’s Regress concerning the “brown girls.” But I think Lewis’s unfinished memoir offers a much clearer explanation of those chapters and their symbolism. WC: What are your hopes for the publication of this annotated edition? 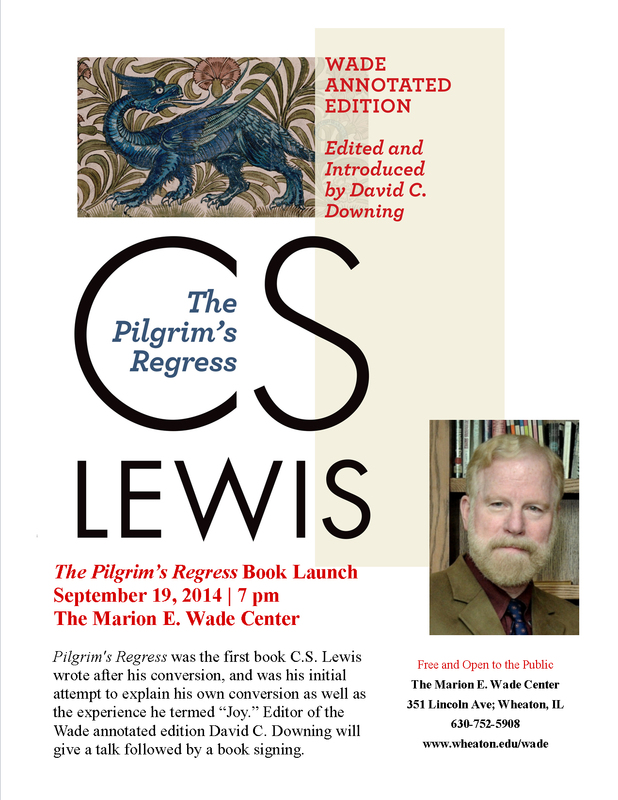 DD: Whenever I teach a class on Lewis or speak at an Inklings conference, I find that The Pilgrim’s Regress is the book most often mentioned as the one that Lewis fans have never read—or never finished. Too often readers feel enmired in the narrative or they get discouraged by the foreign phrases and technical philosophical terms. I am hoping that this edition will reveal all the insight and humor hidden in a somewhat difficult text. I would like to see a lot of Lewis fans move this book from the Unread shelf in their Lewis collection to the Favorites shelf. WC: Can you give us a hint of what the theme of your talk will be here at the Wade? DD: I plan to give a presentation called “Journey to Joy.” This will review the main storyline of The Pilgrim’s Regress, identifying the real-world models for several key characters, explaining some of the difficult passages, and showing all the parallels with Lewis’s later and better-known books, especially Surprised by Joy and the Chronicles of Narnia. We are grateful to Dr. Downing for this interview and look forward to seeing many of you at the Wade Center at 7:00pm on Friday, September 19th for the book launch of The Pilgrim’s Regress! This event is free and open to the public. Questions? Contact the Wade at 630-517-8440 or wade@wheaton.edu. Update: Hear Dr. Downing’s talk from the event. Flyer for the book launch. Please post and share with others.